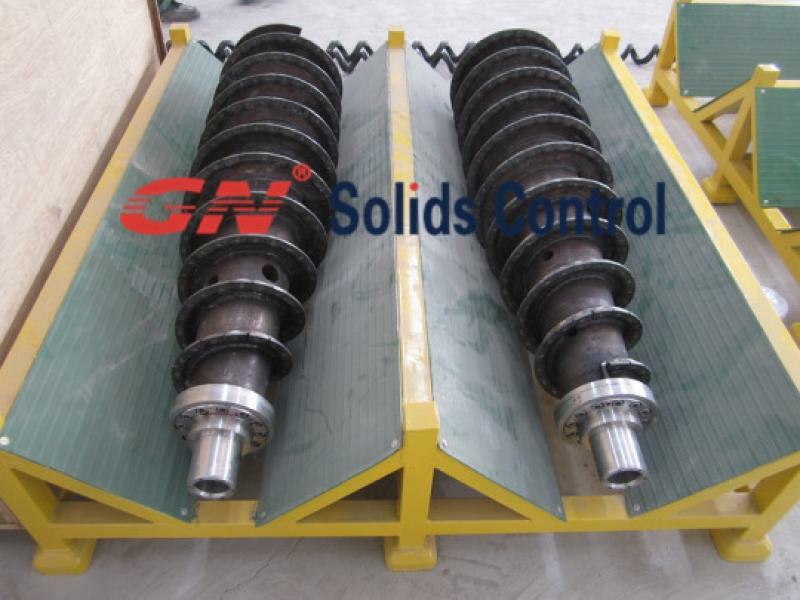 Why choose GN solidification unit? which is acceptable for landfill or land farming disposal. way for drilling cuttings disposal if it is laws allowed in that country. 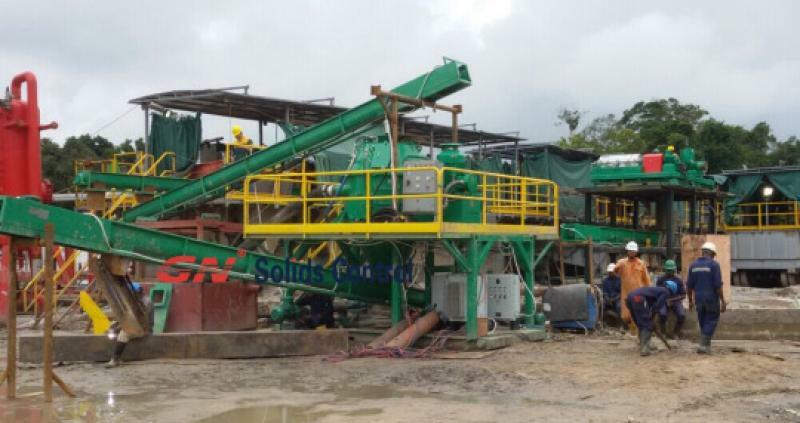 could provide the turnkey solution for drilling waste disposal. successfully for 3 sets of drilling waste management systems. centrifuges, 3 for flushing the cuttings dryer. 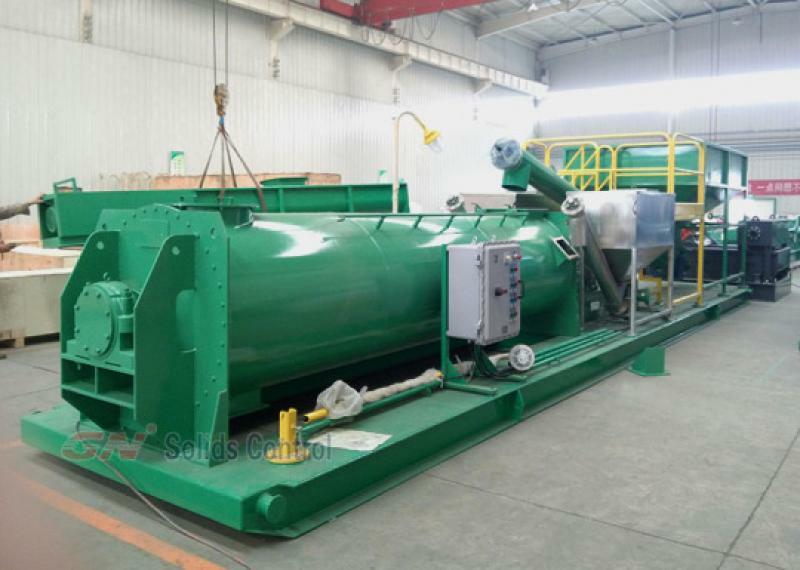 centrifuge need one solids discharge conveyor. centrifuge with telescopic skid and feeding pumps, screw conveyors. time as the client’s request. waste as much as possible. 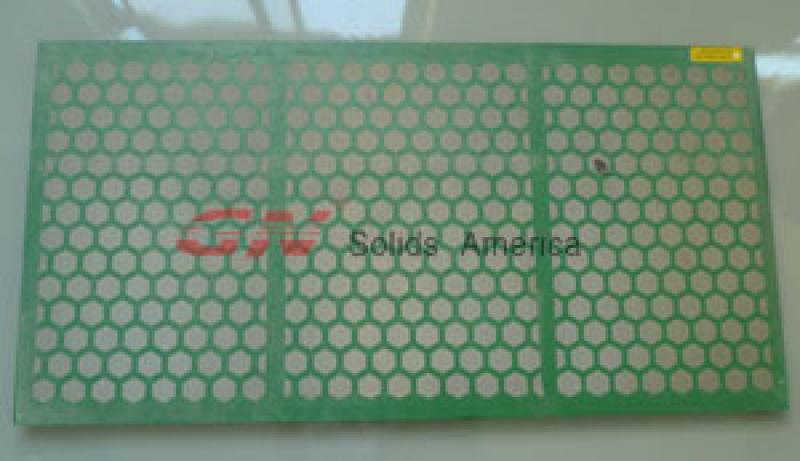 sales, or follow GN updated news.